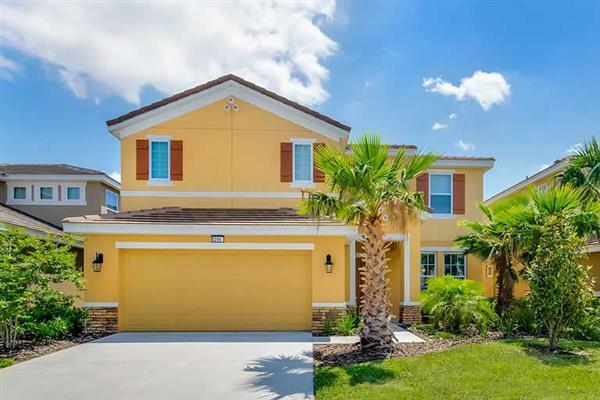 The holiday villa of "Villa Jefferson" can be found in Solterra Resort - Orlando - Florida. This villa sleeps 12 people, and has 6 bedrooms. The villa has the following bedrooms: Bedroom with ensuite: - King size bed, A/C unit, Internet TV, Flat screen TV, Patio doors, Terrace, Shower, WC, Twin washbasin; Bedroom with ensuite: - Twin beds, A/C unit, Internet TV, Flat screen TV, Bath with over head shower, WC, Single washbasin; Bedroom: - King size bed, A/C unit, Internet TV, Flat screen TV; Bedroom with ensuite: - King size bed, A/C unit, Internet TV, Flat screen TV, Walk in wardrobe, Bath with over head shower, WC, Single washbasin; Bedroom: - King size bed, A/C unit, Internet TV, Flat screen TV; Bedroom: - Twin beds, A/C unit, Internet TV, Flat screen TV. Villa Jefferson has 5 bathrooms - so there shouldn't be a queue for the bathroom. Villa Jefferson is a good size for friends and family to enjoy. When you want to go out for a drink in the evening, the bar and restaurant are ½ kilometre, and the shop is 5¼ kilometres from Villa Jefferson. If you're looking for other villas around Villa Jefferson, we've got some villas below which may take your liking. 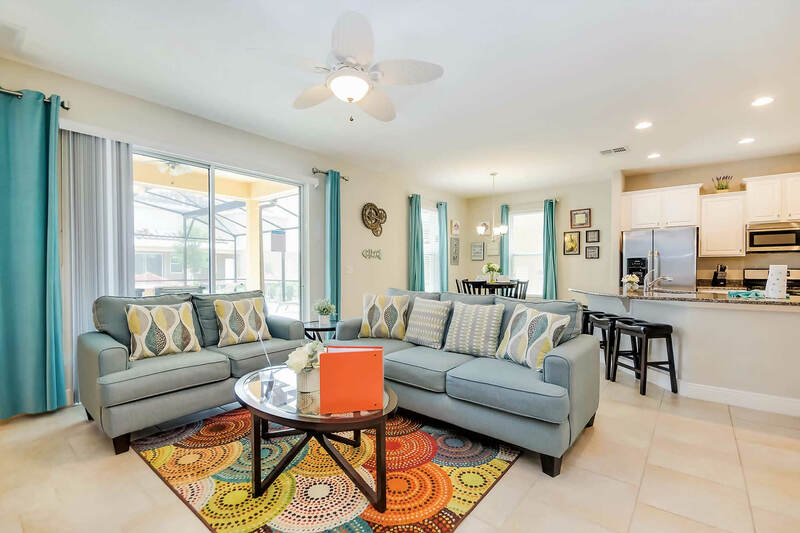 There are 69 villas within 5 miles of Villa Jefferson - and most have reviews too.